The TC Electronic RH750 compact bass amp head is small but mighty, with 750 watts of power, superior tonal capabilities and the well-known Bass Amp 2.0 feature set. 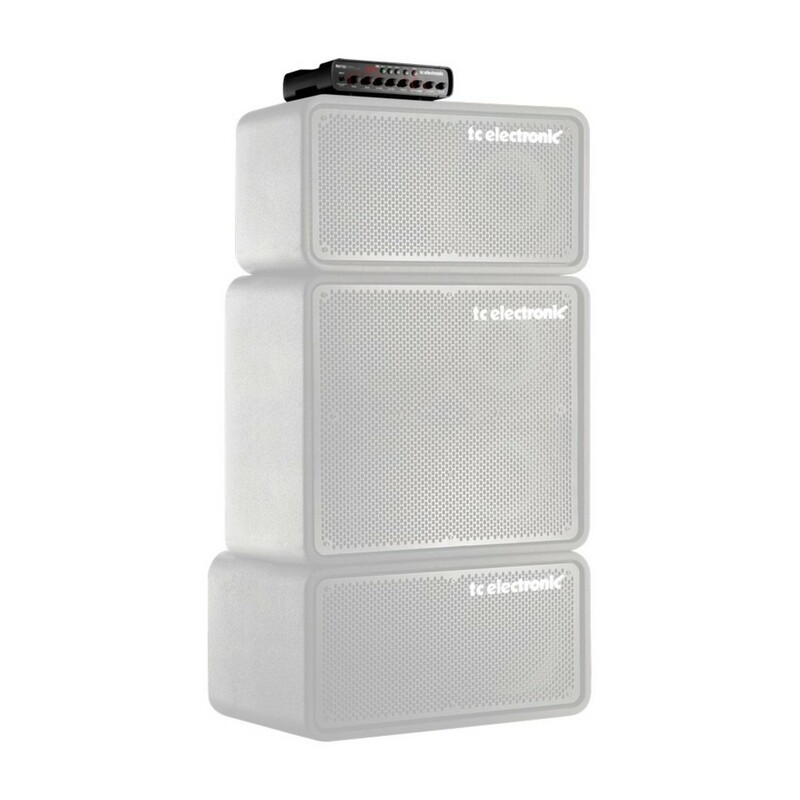 These features combined with the immense power give stunning bass tone in a surprisingly neat package. The RH750 features a new TweeterTone knob, which gives 'intelligent HF control'. Go from old-school vintage tones to crisp and modern bass tones or anything in between in seconds. Being mounted on the front panel instead of hidden away at the back gives you unprecedented control, and the sound also gets modified slightly with filters for a razor-sharp edge. Three on-board presets allow you to store your favourite tones tailored for different basses or styles. Switching between them is completely effortless, requiring nothing more than the push of a button. TubeTone™ emulates not just the pre-amp section of a tube amp but the power amp section as well, reproducing every characteristic for an excellent full-tube sound. This puts it miles ahead of amps that try to replicate the tube sound using one small pre-amp tube. 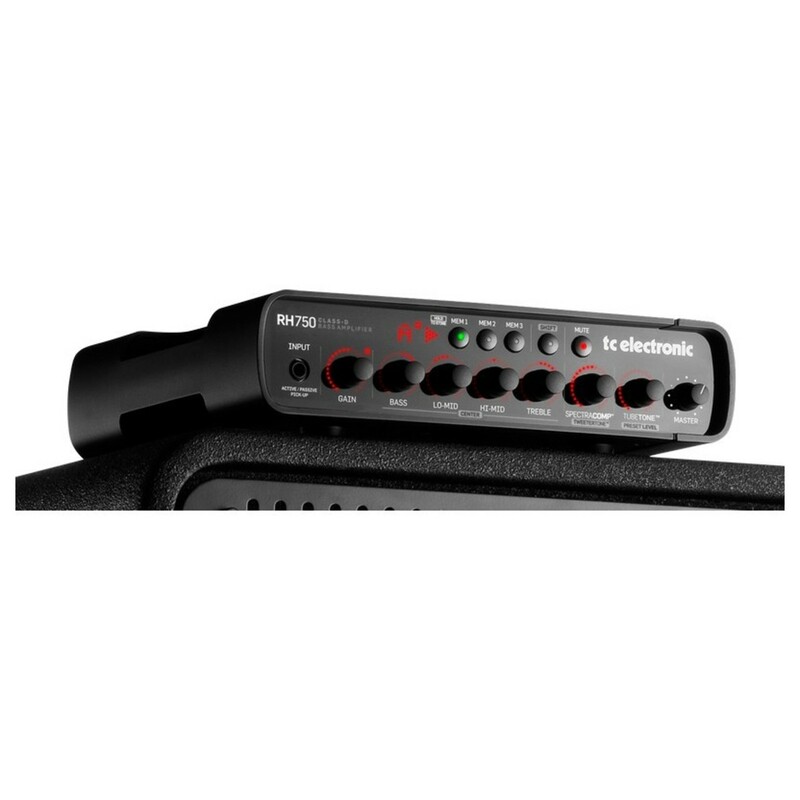 The RH750 also uses SpectraComp™ technology to compress the sound. Although regular compressors tend to be dominated by the lower string and don't sound all that good, SpectraComp allows virtual 'per string' compression that evens out the compression across all the strings. 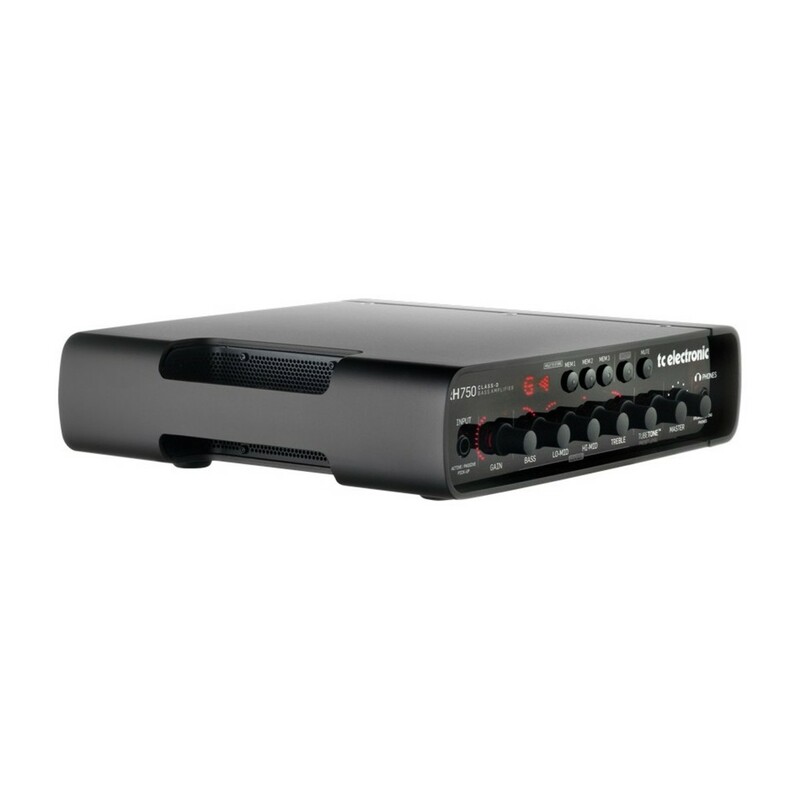 The built-in chromatic tuner displays the tuning state of your bass at all times, making it easy to see whether you're still in tune when on stage. If you do need to adjust, just hit the Mute button and you can tune-up silently and swiftly between songs and get straight back to playing music.